The sheer number of blockchain projects is staggering. CoinMarketCap currently lists 1,634 coins spread across 203 cryptocurrency exchanges. The numbers are endlessly exciting for traders and enthusiasts looking to figure out which will rise to the top. 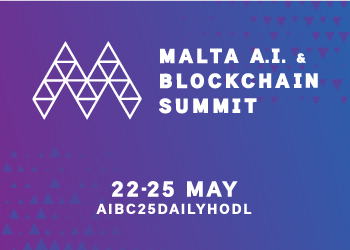 They also showcase the number of developers who are working on blockchain projects and initiatives that have the power to make radical changes with respect to financial services, monetary systems, retail transactions, supply chain logistics, big data management and more. But when parsing the numbers, the impact of Ethereum on the market is singular and unequivocal. Of the top 100 coins by market cap on CoinMarketCap, 45 are built on the Ethereum network and represent a combined market cap of $15.3 billion at time of writing. (For our tally, we’ve subtracted EOS and Tron since both are currently launching their own blockchains and shedding their status as ERC20 tokens.) The next largest networks are NEO and Omni, with two tokens each in the top 100. The overall number of Ethereum-based tokens is tracked by CMC. The same list shows that of the 1,634 coins listed on Coinmarketcap, 690 are Ethereum-based. The number of coders developing on Ethereum is equally massive. Truffle, a popular development framework for Ethereum, has reached more than 565,000 downloads. That number is up 51% in just the last three months. Ethereum itself has a market cap of roughly $53 billion. 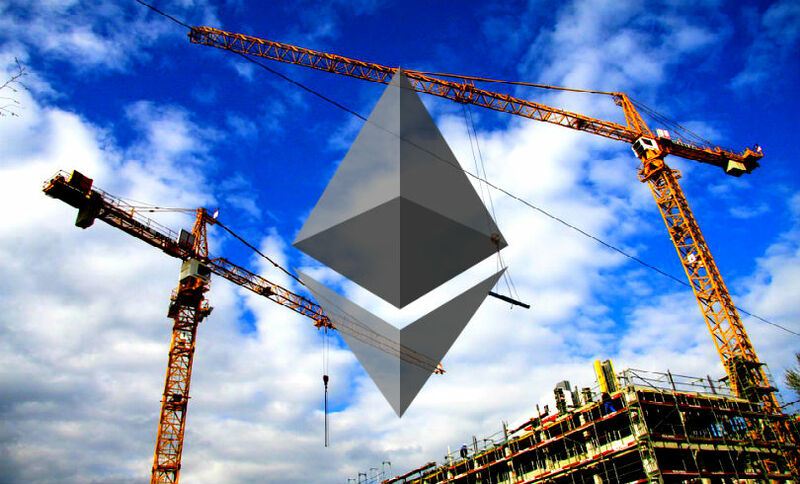 What are your thoughts on the future of Ethereum and the cryptocurrency market? Let us know in the comments!